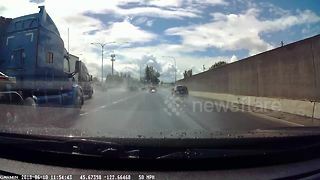 Info from Licensor: "Driving past and I saw this car which had caught on fire." 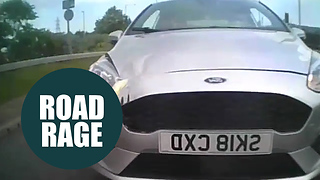 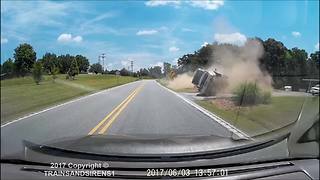 Crazy Car Crash Flip Caught On Dash-Cam! 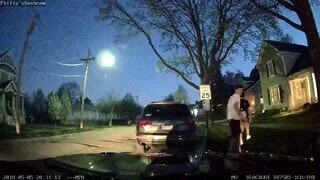 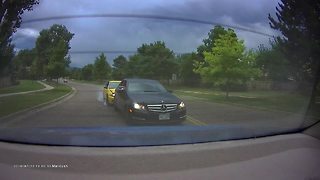 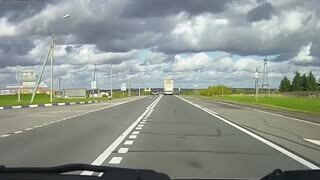 Hit And Run Accident Caught On Dash-Cam!